The most common cause of hair loss in Leeds is genetics in particular a hormone called DHT (dihydrotesosterone) especially in men however other factors can cause hair loss such as stress, poor diet, low blood pressure, side effects from medication and as we all know chemotherapy. 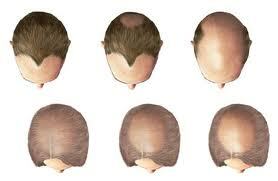 Hair Loss is a universal condition that effects people of all ages, races, gender and nationalities. There are different types of hair loss,such as Androgenic Alopecia more commonly know as Male Pattern Baldness or Female Pattern Baldness, also Alopecia Areata, Alopecia Totalis and Alopecia Universalis. In order to establish the type of hair loss you may be experiencing we would advise you to contact Total Hair Loss Solutions immediately and book your free consultation. 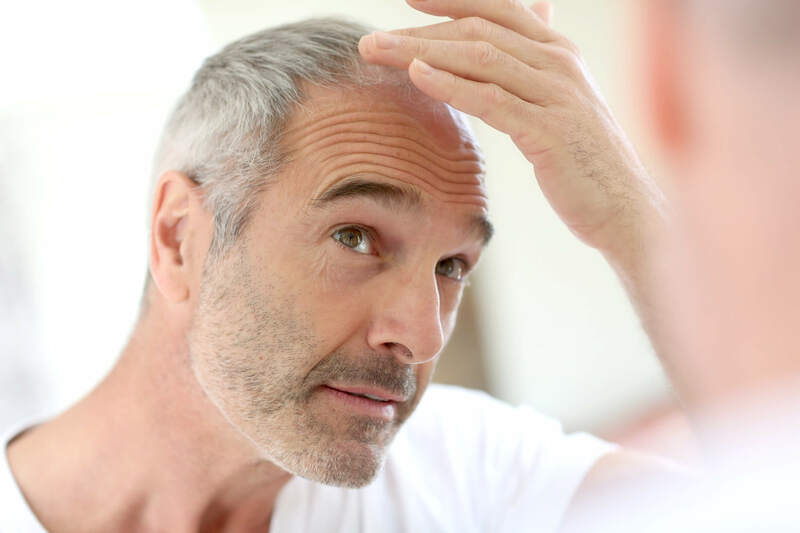 Addressing hair loss in its earlier stage has huge benefits and in some cases we can reverse the process of hair loss or thinning hair however it is vital we catch it early. The signs to look out for at the early stages of hair loss are hairs in the bath, on your hands when you apply styling products, in your brush and on your clothes, on your sofa and if you notice small bald patches appearing on your scalp. If you are experiencing hair loss in Leeds or know of someone who is then please do not hesitate, simply pick up the phone and call 0113 269 3111 for free hair loss advice in Leeds or complete the Contact us form online and book your free consultation.